It is desire of almost 90% people these days to have a love marriage and it is not difficult actually. Anyone can get married at anytime, either by love marriage or arranged marriage but what is important is to see if that marriage will survive through tides of time. That will only happen, if that marriage is supported by Horoscope from both sides. 5th house is the main house related with Love and Romance and Venus is the significator of Love. So, this is the first basic criteria that if Venus is in 5th houss then it triggers a love marriage. But then you can have love marriage with Venus in any house, this is when other planets play its part. First is Mars, if Venus and Mars are conjunct or aspect then there is high possibility of Love Marriage. Why? Because Venus is love and Mars provides that passion and courage to fight for love. Person is ready to take any challenge posed by society or family. Venus in 9th house or Venus in Sagittarius (9th sign) also triggers a love marriage as 9th house or Sagittarius both represent different religion, caste or ethnic background. It means you are in relation with someone from different ethnicity, which is normal in love marriages. When Venus is conjunct with Rahu or aspected by Rahu, it triggers a love marriage. Because Rahu represents foreign or unusual things and Venus is karaka of Marriage, so these two together gives an unusual marriage. Unusual marriage is like court marriage, marrying against the will of parents, inter-caste/inter-religion marriage or a girl getting married to a guy who is younger to her (unusual , right?). This combination may also give a foreign spouse. Venus-Moon conjunction can also provide a love marriage but only in 5th house or 11th house. 5th house is fun & romance and 11th house is your friend circle, so you get introduced to your spouse in your friend circles. Now house-wise. When the planet that controls 5th house (love) is placed in 7th house (marriage). Like, Suppose 5th house has Cancer sign there, Cancer's lord is Moon and Moon is placed in 7th house. It means this person is ready to convert his love into marriage. Similarly, when the planet that controls 9th house is placed in 7th house (marriage), then the same thing is indicated. How? 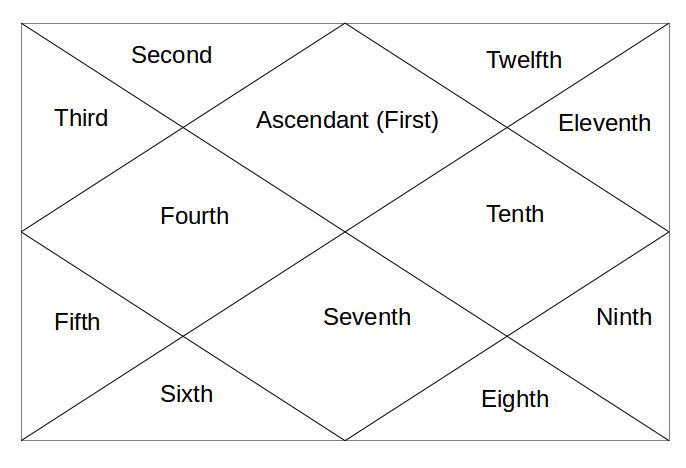 Because 9th house is 5th from the 5th house (Bhavat Bhavam). The planet that controls 7th house (Marriage and Spouse) is placed in Ascendant/1st house (Self). Like, 7th house has Sagittarius sign, which is ruled by Jupiter and Jupiter is placed in Ascendant/1st house. It means your marriage partner/spouse is coming to you (self). The planet that controls 2nd house or 11th house is sitting in 7th house. Like, 2nd house/11th house has Sagittarius sign, which is ruled by Jupiter and Jupiter is placed in 7th house. Why? Because 11th house is your friend circle and 2nd house is your close friends. When this happens, it means that one of your friend/close friend will become your spouse. Seems many people are happy. @ Gina - it can give lots of desires and expectations, need to practice patience. Can be tough. I have Mars, Venus, and Rahu in Capricorn in the 7th house (cancer ascendant). Is this a really bad conjunction for troublesome marriage?? My 2nd house lord saturn sitting in 7th house this indicates marrige with lover? @ Vishal - It can be. sir venus moon conjunction gives love marriage but can you say if they are 5th lord and 7th lord and sitting opposite to each other. (aspect each other 7th to 7th). then we can say love marriage ?? @ Ravi - as per dasha and transits. Sir. Your article is easy to understand but how to know when it will happen? Hi Vishal sir. I am a virgo ascendant and my Venus is sitting in Aries 8th house along with the sun and Venus is in kirttika nakshatra and my sun is in bharani nakshatra. Kindly let me know how will be my spouse . And my marriage is getting delayed . Two times it came till engagement and stopped . I would like to know how will be my life . @ Sarath - love marriage possible. Vishal sir.....aries ascendant 5th lord sun conjuncting 7th and 2nd lord venus in 9th house...........rahu in 5th house.sun in moola nakshathra and venus in purvashadha .currently going through venus dasha. My dob: 8 April 1990, time: 11:59pm, pls tell me abt marriage marriage. wether it is love/arranged marriage. Intercaste/inter religion. Whn ill marry. Hw will be my spouse. Hi Sir, I am a Capricorn ascendent and my rashi is Scorpio. 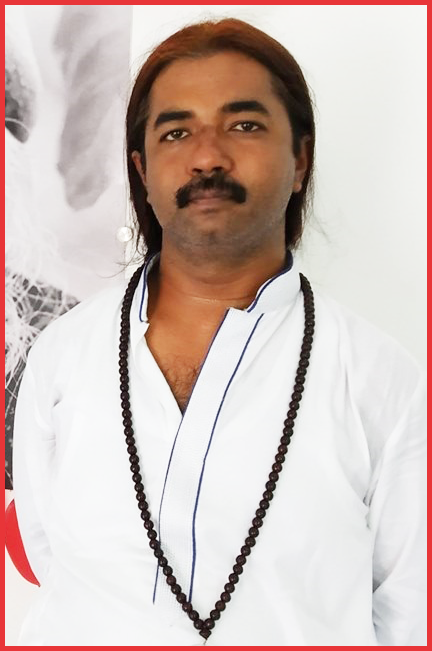 7th house lord debliated in 11th house.5th and 10th house lord is in 6th house(Gemini). Venus is at his highest power in shat bala table.I am facing some serious issues in marriage at present. would the second marriage advisable in this case? @ pravesh- arrange marriage is always a possibility in every chart as it is socially designed & acceptable thing. love marriage is seen in some of the cases. Sir! If There are possiblities in a single chart of both love and arranged marriage.then how will be decided the type of marriage? According to Dasha?